In this file photo, actor Charlie Heaton attends the Esquire Townhouse with Dior party at No 11 Carlton House Terrace on Oct. 11, 2017, in London. 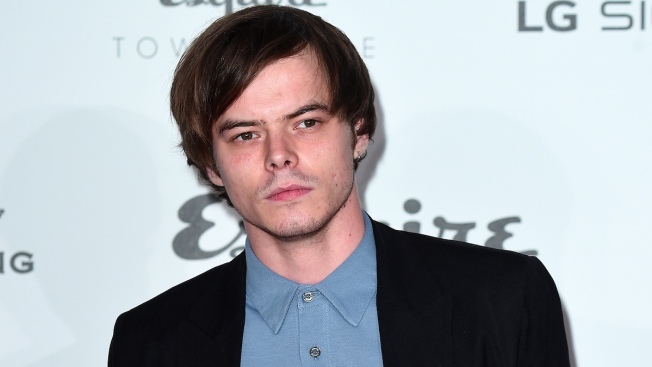 A law enforcement official says "Stranger Things" actor Charlie Heaton was denied entry into the U.S. last week after trace amounts of cocaine were found in his luggage when he arrived in Los Angeles. The official said Friday a customs canine sniffed Heaton's luggage when he arrived at Los Angeles International Airport last Saturday and officers found traces of cocaine. The official said Heaton, a British citizen, was refused entry into the U.S. at the airport and returned to London. 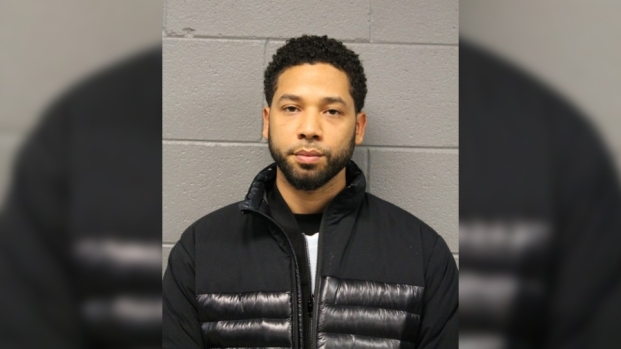 He wasn't arrested because the amount wasn't enough to warrant any charges. Heaton stars as Jonathan Byers in the Netflix supernatural drama. His publicist didn't respond to a request for comment Friday night.